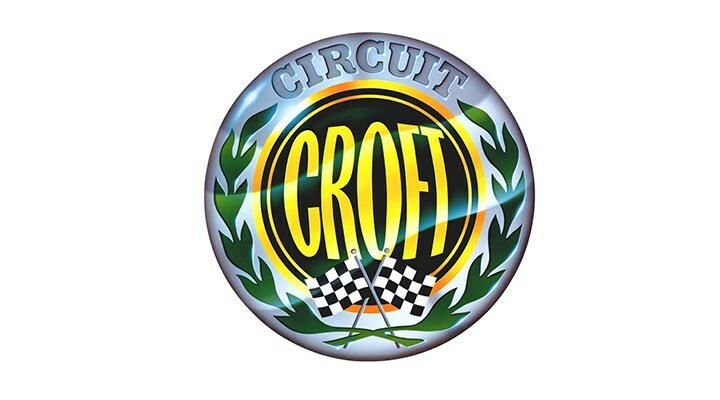 Delivering high-speed, edge-of-the-seat thrills, the Toyo Tires MSA British Rallycross Championship makes the first of two visits to Croft. 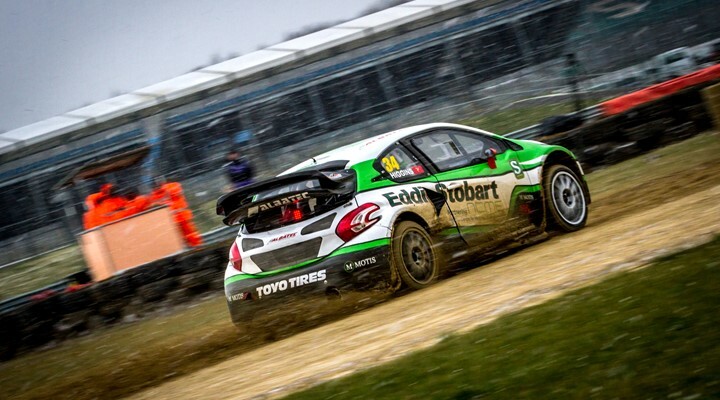 After a long winter, racing gets back underway this Sunday (19th March) with the Toyo Tires MSA British Rallycross Championship descending on Croft Circuit for a blockbuster, adrenaline-filled day of action. 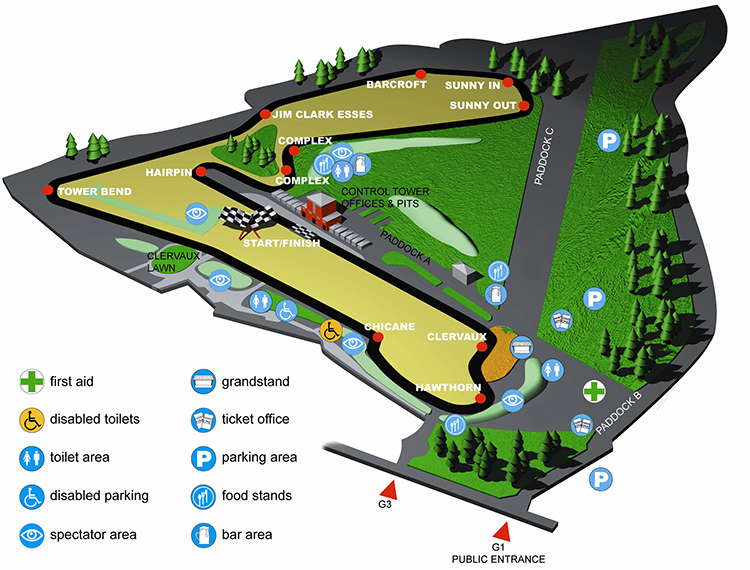 If you're travelling to Croft this weekend for the British Rallycross Championship (Sunday 19 March) here is some important travel information.